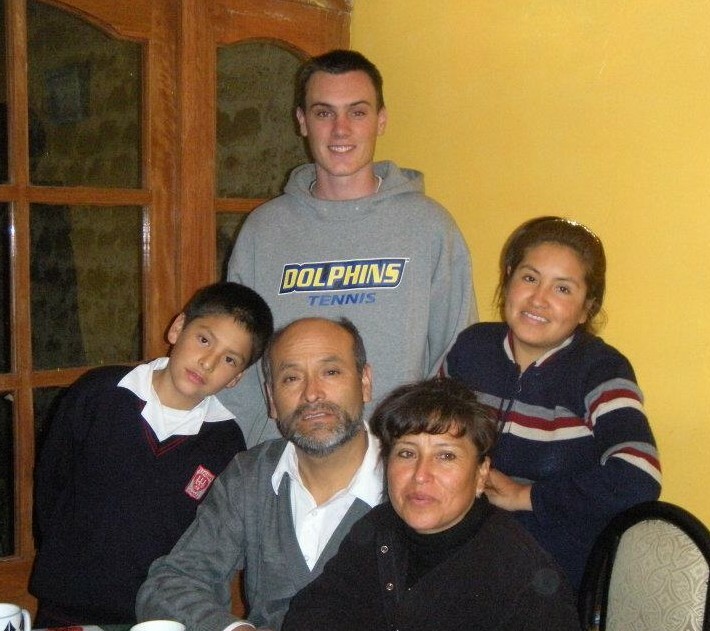 During a volunteer placement with Teach Huaraz Peru the opportunity is available to stay in the Delgado family home and fully experience typical family life in Peru. 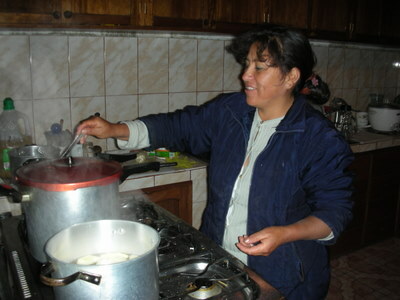 Community and family are important in Peruvian culture and this will become apparent very quickly while living with the Delgados. You will soon feel like you are truly part of the family and connect closely with them during your stay. You will have the opportunity to try local food, attend important family events and learn or practice Spanish. Alternatively you may also continue conversing in English if you prefer. The homestay accommodation includes a private bedroom and bathroom with hot water in a separate building, 3 meals a day shared with the family. 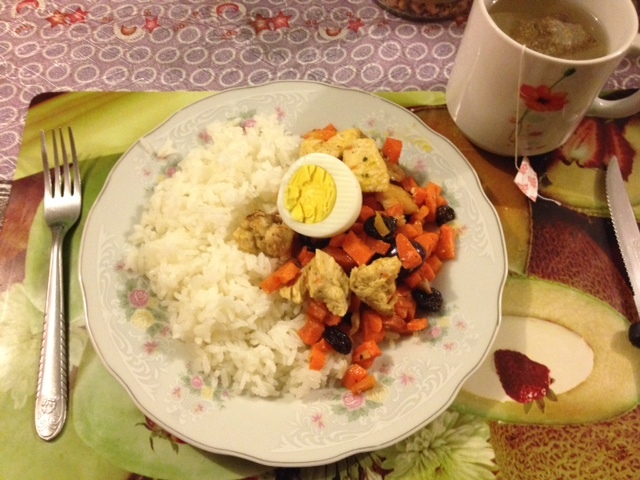 If you are a complete vegetarian or a vegan, you will have the option to prepare your own meals in a separate kitchen. There are also laundry facilities and a shopping service for personal items. 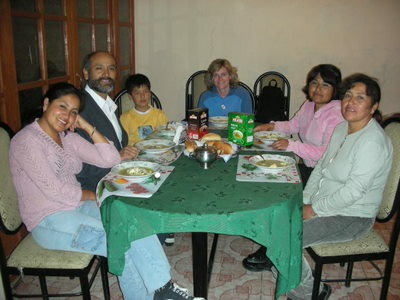 You are welcome to stay with the Delgado family in Huaraz for a few weeks or a few months; the options are as flexible as your time allows. We do charge a (very reasonable!) fee for room and board; see our pricing page for more information.